Perhaps our most beautiful Bundt yet, our 70th Anniversary Crown Bundt effortlessly combines ornate heirloom styling with clean, modern sensibilities. We aimed to create a pan that would adequately honor Nordic Ware’s Scandinavian roots, yet live on into the future as a timeless family tradition. 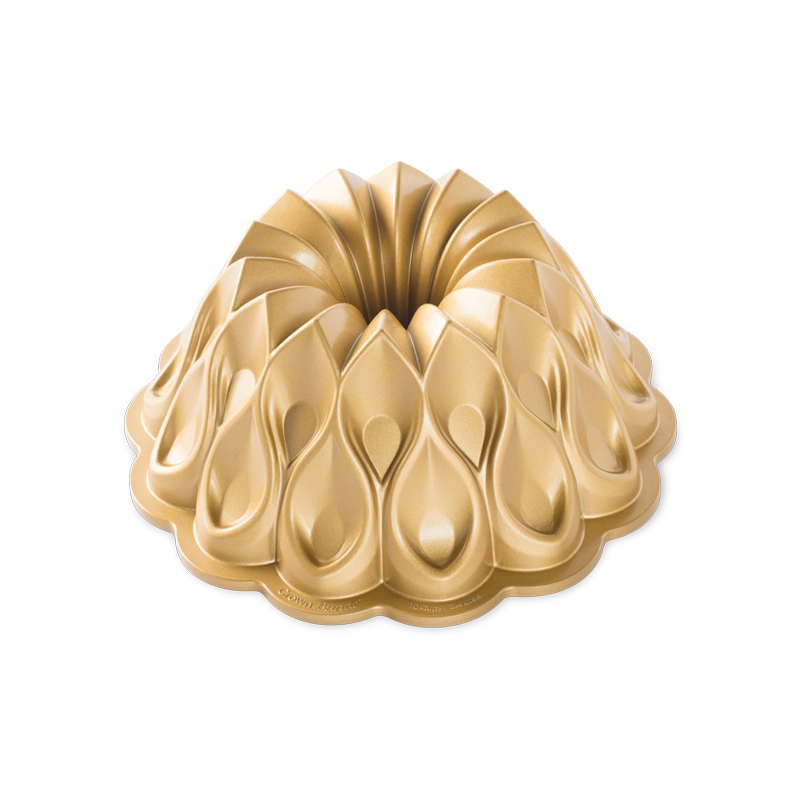 Enrobed in a limited-edition gold metallic finish exclusive to Nordic Ware, the Crown Bundt sparkles from every angle. 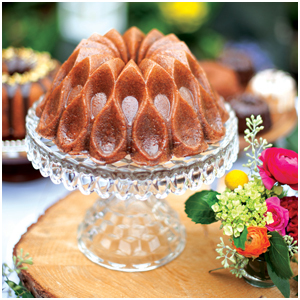 Soft ribbon detailing effortlessly catches glaze and ganache to create a most elegant presentation. 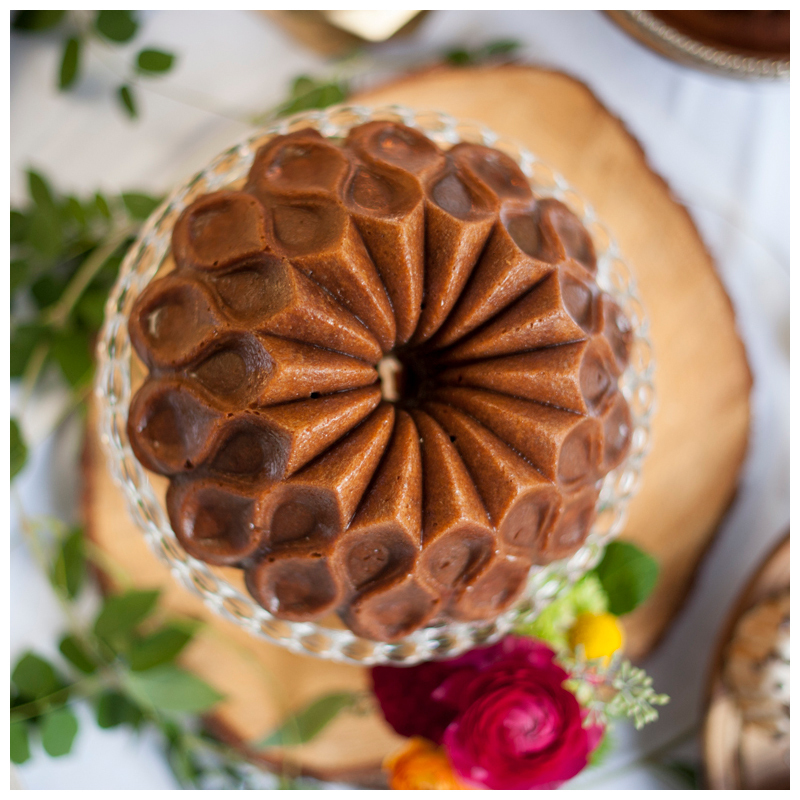 Whether you’re a seasoned collector of Bundts, buying a gift for the baker who has ‘everything’, or adventuring into your very first Bundt baking escapade, this pan is not to be overlooked! Lovely Bundt pan I haven't used this pan yet but definitely will in the future! Nordic Crown Pan This is one of the most beautiful pans I have ever seen. Loved adding this one to my collection.